ISBN 0634074032. 9x12 inches. 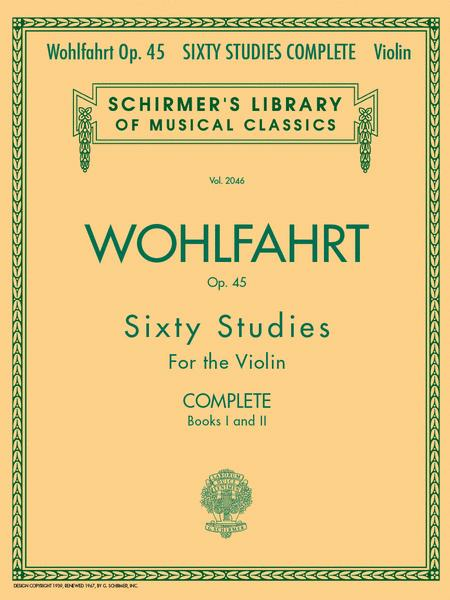 Schirmer's Library of Musical Classics. The delivery was perfect, and the book was in great condition. As far as violin studies, my daughter is enjoying the book. I was very pleased to be able to order this gold standard available in a single volume. all these bks is really ideal if you want a solid foundation starting from scratch. 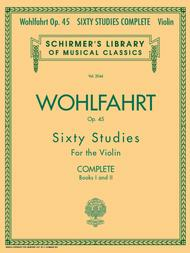 I highly recommend the Wohlfahrt for children and adults alike. same for viola students. 37 of 62 people found this review helpful. 33 of 68 people found this review helpful.